With rapid urbanization and movements all across the states in India owing to work there has been a growth in packing and shifting. Packing and shifting to a completely new place has always been a cumbersome business. Packers and movers in Kancheepuram have a range of transport cars ranging from small, medium to the colossal ones according to one’s needs. 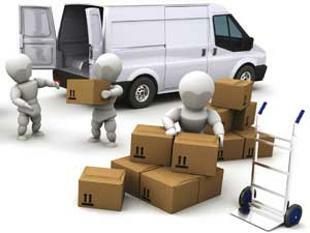 With packers and movers in Kancheepuram you don’t need to do anything. The experts come and pack the things with utmost care, carry the things to the designated address, unpack the things and help you arrange them in your new home as well.